Lumix S1 and S1R offer a high-speed and high-precision AF system. 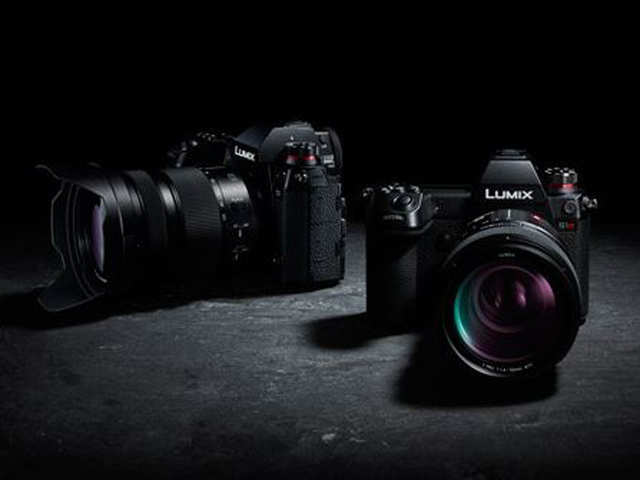 The series -- LUMIX S1 and S1R cameras with 24MP and 47.3MP full-frame CMOS sensor. 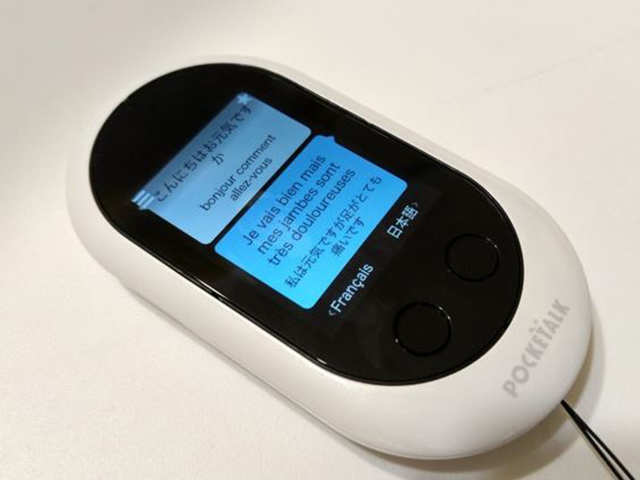 Sourcenext’s portable, AI-powered instant voice translation device Pocketalk that was unveiled last year made its second appearance at the MWC this year. It can translate 74 different languages, maki.. 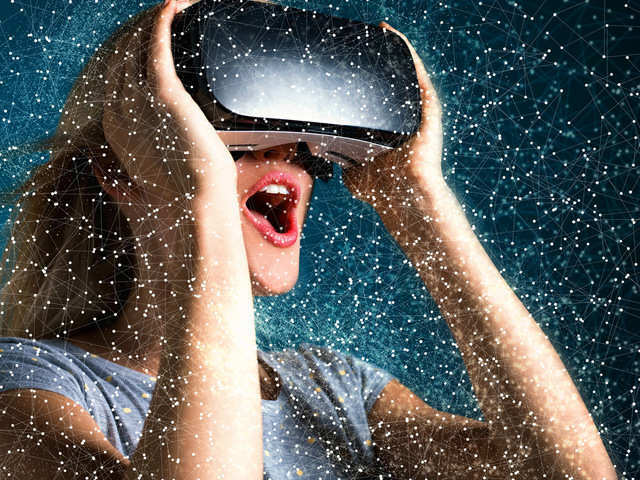 The virtual world just got wider. 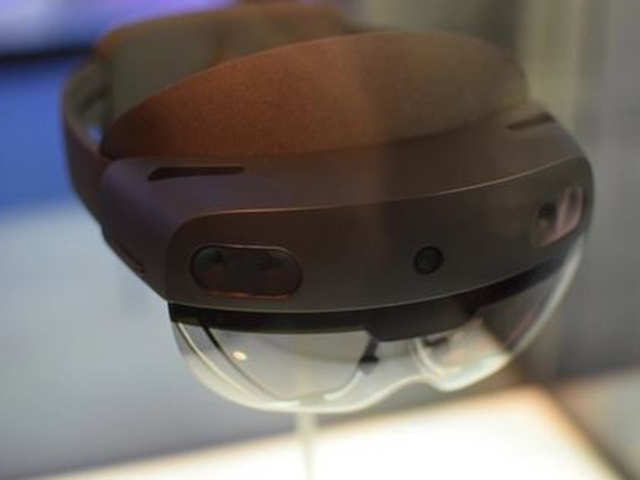 Microsoft launched HoloLens 2 that has a 52-degree fi eld-of-view, more than double the width of the company’s previous augmented-reality headset and no longer restr..
HTC Vive revealed its newest virtual reality standalone hardware Vive Focus Plus for enterprise customers. 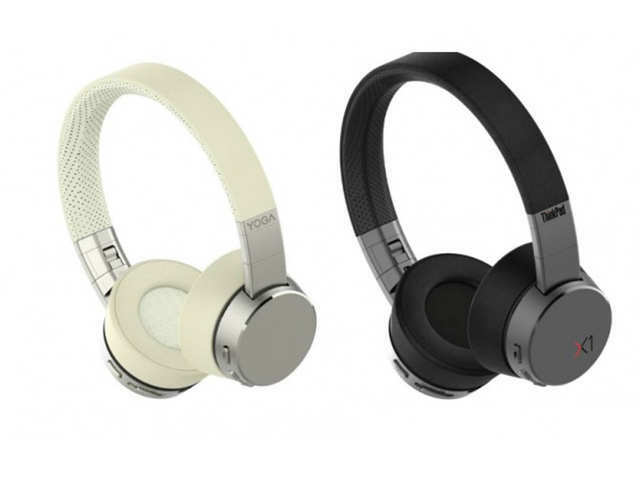 Vive upgraded the existing six degrees of freedom (6DoF) Focus headset to incorporate dual 6..
Apart from a new range of ThinkPad and Chromebook laptops, Lenovo also unveiled Yoga ANC headphones designed for immersive entertainment or productivity. Featuring hybrid ANC (active noise cancellati..
Chipmaker Qualcomm showcased its vision for the future with 5G network capabilities at the recently concluded Mobile World Congress. 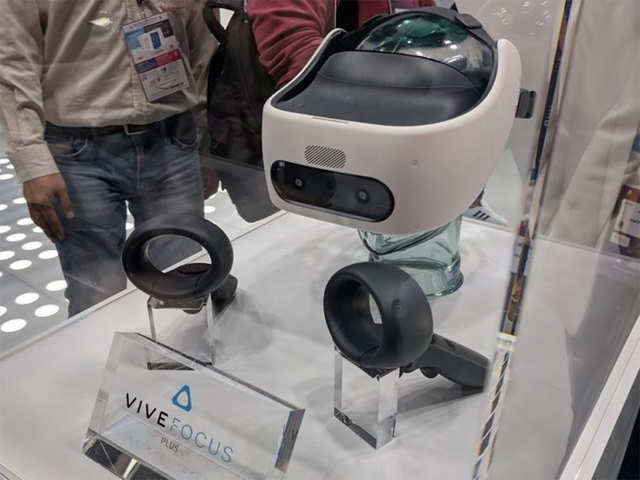 The company announced its plans for a platform that will push for phone-powered VR and AR headsets. It reportedly plans for VR and AR (collectively called XR) platform where it will create an XR-optimised certifi cation program for phones using its Snapdragon 855 processors. Chipmaker Qualcomm showcased its vision for the future with 5G network capabilities at the recently concluded Mobile World Congress. 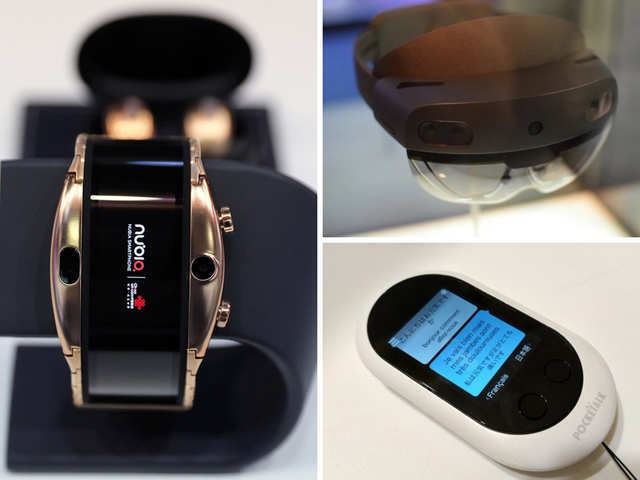 The company announced its plans for a platform that will push for ..